Paris – On October 8th and 9th 2018, CF&B Communication is organizing the 18th edition of the Large & MidCap Event. 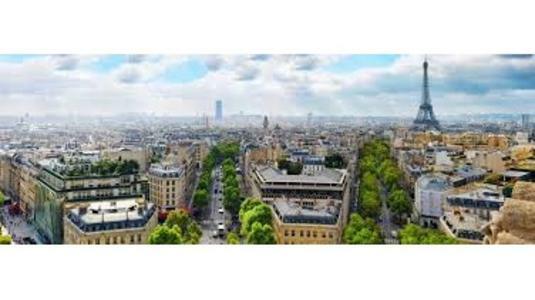 Selected large and medium capitalization companies, travelling to European financial capitals, will make a stop in Paris to meet the attending French and European institutional investors. For two days, the business managers of listed companies from Amsterdam, Athens, Brussels, Copenhagen, Dublin, Frankfurt, Helsinki, Istanbul, Lisbon, London, Madrid, Milan, New York, Paris, Stockholm, Sydney and Vienna will present fund managers with their activity and perspectives in one-to-one meetings pre-organized by CF&B Communication. 160 (152) listed companies, as well as about 400 institutional investors are expected to attend this event. EURONEXT et ENTERNEXT are Prime Sponsors; CFO SIM, DEGROOF PETERCAM, GILBERT DUPONT, INVEST SECURITIES, KT & PARTNERS, MIDCAP PARTNERS, QUIRIN PRIVATBANK, as well as EPRA, CACEIS, SFAF are the main Partners in this edition.